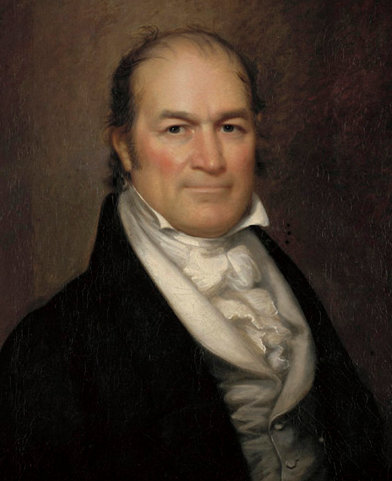 Sometimes you fall down a nineteenth-century government statistical bulletin hole. It happens; I can’t explain it (and I’ll never get those hours from FRASER or HSUS back). 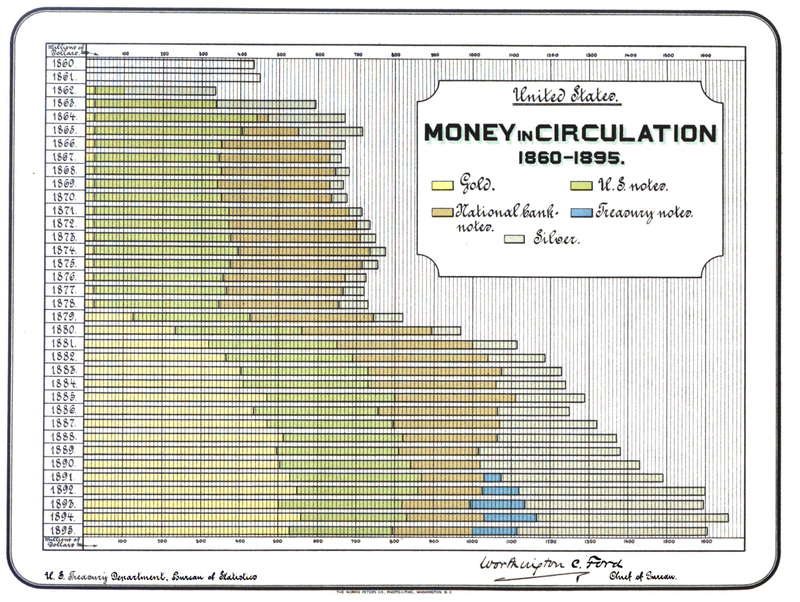 But what I can do is share this neat, colored-in chart of “United States Money in Circulation, 1860-1895” (see above). It’s from the October 1895 edition of the Monthly Summary of Commerce and Finance of the United States, my second favorite issue of that glorious publication (first place, obviously, belongs to November 1895, for its unexpected and unprecedented compilation of tea customs receipts from 1790 onward). Here’s the specific page (gated by Hathi Trust). Also, in case you missed it, the U.S. Government once produced a terrifyingly detailed map about syphllis.